Tonya Banks serves as Assistant Director of Operations and Compliance. She partners with leadership to ensure alignment of compliance and infrastructure strategies with business initiatives and goals. As a member of the senior management team, Tonya plays a strategic role in the organization’s daily operations and future direction. She also oversees the organization’s New York and District of Columbia offices and facilities. Tonya’s eye for detail and desire to make systems, processes and people work as effectively and efficiently as possible makes her a natural fit for compliance. She prides herself on providing Living Cities’ staff with the support, tools, resources and information they need to be successful. Tonya’s unique and wide-ranging experience also includes human resource management, policy and procedure development, property and asset management, systems design and training, supply chain and vendor management. Prior to joining Living Cities, Tonya was the Office Manager for the National Cooperative Business Association, Cooperative League of the USA (NCBA CLUSA), the oldest not-for-profit cooperative development and trade association in the United States providing cross-sector education, support, and advocacy that helps domestic cooperatives thrive and alleviate poverty through economic and social empowerment. Before that, Tonya was the Interim Compliance Director and Manager for the DC Housing Finance Agency, a quasi-government instrumentality established to stimulate and expand home ownership and rental housing opportunities in Washington, D.C. for low-income residents. Tonya attended Notre Dame University of Maryland where she received her B.A. in English and Philosophy. She is a member of the Society for Human Resources Management (SHRM) and a member of the Human Resources Association of the National Capital Area (HRA-NCA). 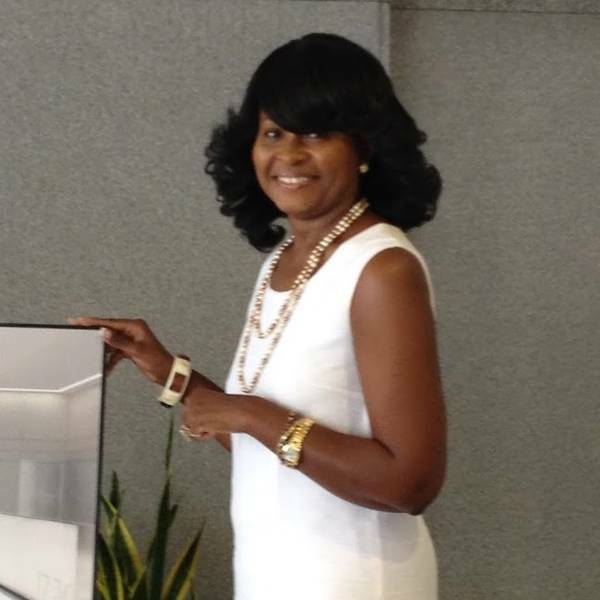 Tonya joined Living Cities in December 2010 and was awarded the Living Cities’ Differential Impact Award in 2015.